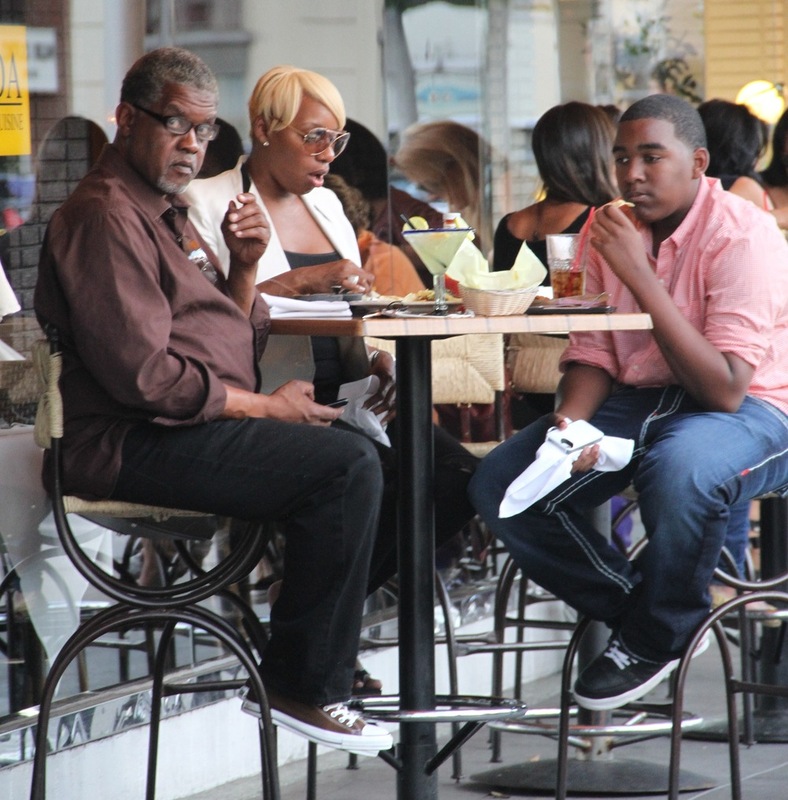 *It was a family affair, not really, just lunch–reality star turned actress, NeNe Leakes, was spotted lunching with her ex-current husband (“question mark”) and son Brent. 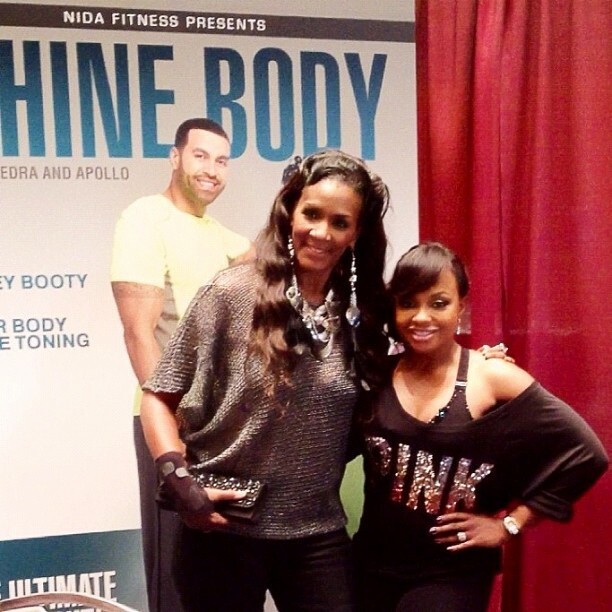 Rumor has it that Phaedra Parks and her husband, Apollo, are venturing into the health and fitness realm. The two held a fitness workout session recently at the Atlanta ‘Fit Fest’. Love & Hip Hop Atlanta’s Momma Dee came out to support her reality colleague. 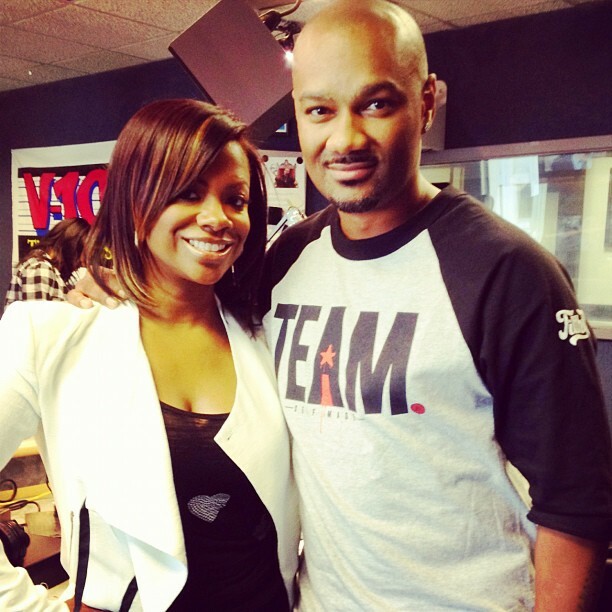 Kandi Burruss was spotted at an Atlanta radio station, hanging with radio/TV personality Big Tigger. 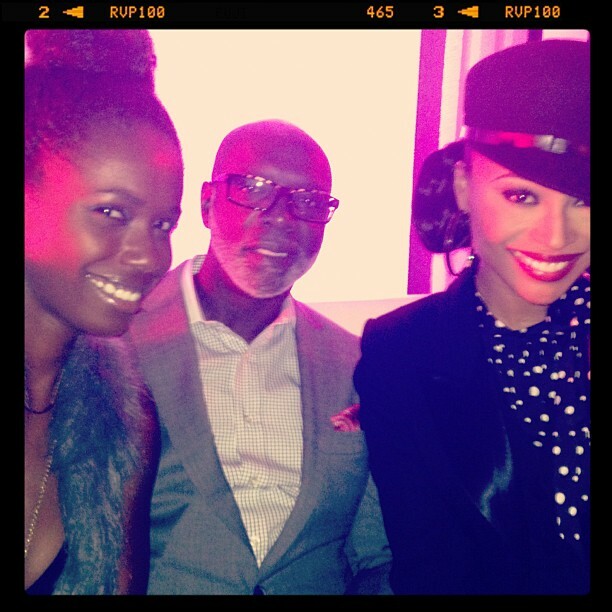 Cynthia Bailey and her husband, Peter Thomas, hang out with a friend. For more Atlanta housewife photos, visit theJasmineBrand.com.